When it comes to auto repair, we understand that you want to feel confident about the quality of service and trust you are receiving the best advice about your Audi. 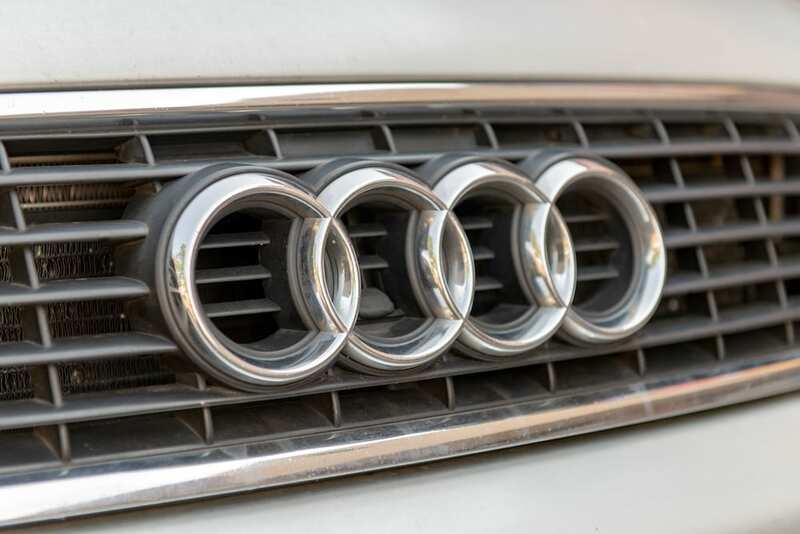 For more than 20 years, the team at Indian Peaks Auto has delivered the highest-quality Audi repair and maintenance available in Boulder, Colorado. For your Audi repair, we’ve got what you need! Does Your Audi Need a Service? While Audi is one of the most reliable and well-made vehicles available, everyday driving to and from work, road trips, and getting to the mountains all take their toll on any car’s performance. At Indian Peaks Auto, our Audi service technicians can handle any challenge and keep your car well maintained and operating at its best. We are experts in identifying any problem and delivering the best solution. With more than 100 years of combined Audi service experience, our team is proud to offer extensive repair and maintenance services! Call us at (303) 413-1163 to get your Audi repair scheduled or talk to one of our technicians about any problems you are having with your vehicle.